Hendrix Genetics is always looking at innovative ways to be more sustainable while creating value. We have decided to enter into a partnership with Protix, the leader in insect protein production. 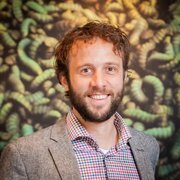 This collaborative effort has the aim to further improve the potential of insects as an efficient protein converter to use for feed. Protix became the leader when it developed a way to efficiently produce black soldier flies. This is significant as they are a source of high quality protein and have very inexpensive input costs. Black soldier flies are excellent protein extractors and can thrive on almost anything, including leftover food. Protix as the leader in insect ingredients for feed, also produces mealworms, crickets and locusts, all efficiently and hygienically. 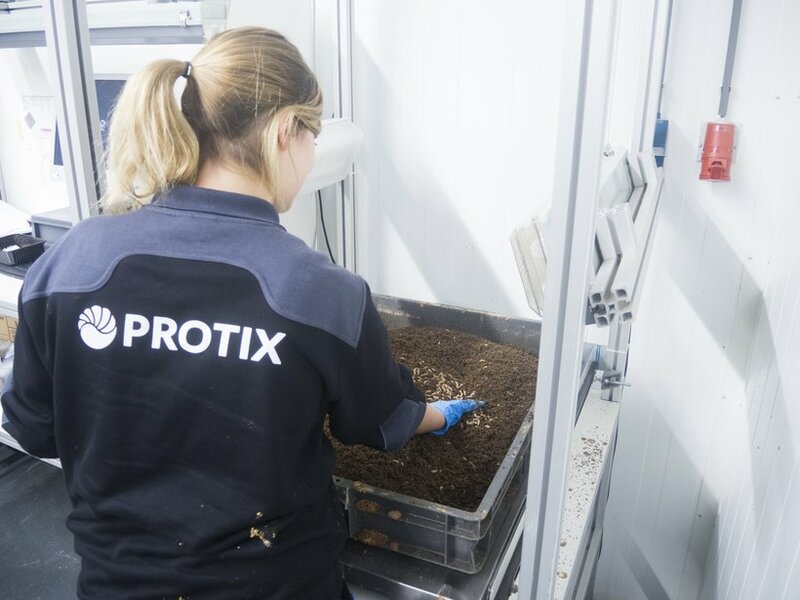 At Protix we have dedicated ourselves to the development of the necessary technologies to produce insects at scale in a safe and hygienic way. It is time for the next step and partner in breeding to realize our full potential. Hendrix Genetics as a world leading multi-species company, is a perfect partner when it comes to enhancing breeding methods and improving each generation. Hendrix Genetics scientists are experts in knowledge transfer between species and have a lot to offer the nascent insect breeding field. 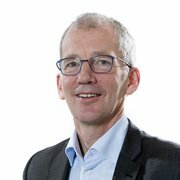 Partnering with Protix offers a unique opportunity to jointly create a world leading program in insect breeding. Hendrix Genetics is truly multi-species focused and we experience every day that sharing knowledge across species speeds up innovation. Working on insects adds a new dimension and opportunity to create added value. Hendrix Genetics is proud to add to the professional capacity of Protix in this mutually beneficial partnership. As the insect industry is booming, with recent approvals from bodies like the EU to use insects in aquaculture feed, the possibilities are limitless. We look forward to and expect strong results for both parties as we help each other grow in a sustainable and collaborative manner.